An LLC will either be structured as manager-managed, or member-managed, and such structure will determine the fiduciary duties of the members. In a manager-managed LLC, the members vote to appoint one or more managers to run the day-to-day operations of the LLC while the members take a more passive role. In a member-managed LLC, all of the members are involved in the running of the company. Whether managers or members, those who are charged with the responsibility of running the LLC are required do so by acting in the best interest of the company. The duties associated with this obligation are known as fiduciary duties. The key fiduciary duties, specifically defined under California law, are the duty of loyalty and the duty of care. In a manager-managed LLC, a member does not owe any fiduciary duty to the LLC, or to any other member, solely by reason of being a member, unless otherwise provided (such as under the company’s operating agreement). (Corp. Code § 17704.09(f)(3)). In a member-managed LLC, however, a member owes the LLC and the other members the duties of loyalty and care. (Corp. Code § 17704.09(a)). The duty of loyalty requires the member: (1) to account to the LLC and hold as trustee for it any property, profit, or benefit derived by the member in the conduct and winding up of the activities of the LLC or derived from use of the LLC property, including the appropriation of an LLC opportunity; (2) to refrain from dealing with the LLC as or on behalf of a person having an adverse interest to the company; and (3) to refrain from competing with the LLC. (Corp. Code § 17704.09(b)(1)(2)(3)). The duty of care requires that the member refrain from engaging in (1) grossly negligent or reckless conduct; (2) intentional misconduct; and (3) any knowing violation of the law, in its activities with the LLC. (Corp. Code § 17704.09(c)). Additionally, as with a manager-managed LLC, a member in a member-managed LLC is also bound with the contractual obligation of good faith and fair dealing when dealing with the LLC or other members. (Corp. Code §17704.09(d)). RULLCA also requires full disclosure and the informed consent of the members in connection with any modification of the fiduciary duties of members and/or mangers. Those looking to start or invest in a limited liability company would be prudent to first determine which fiduciary duties may or may not apply, depending on the company’s management structure, and, secondly, review the company’s operating agreement to conclude whether any of those duties have been modified. While the flexible nature of an LLC can be its most redeeming quality, it can also impart confusion when the default rules are adjusted. 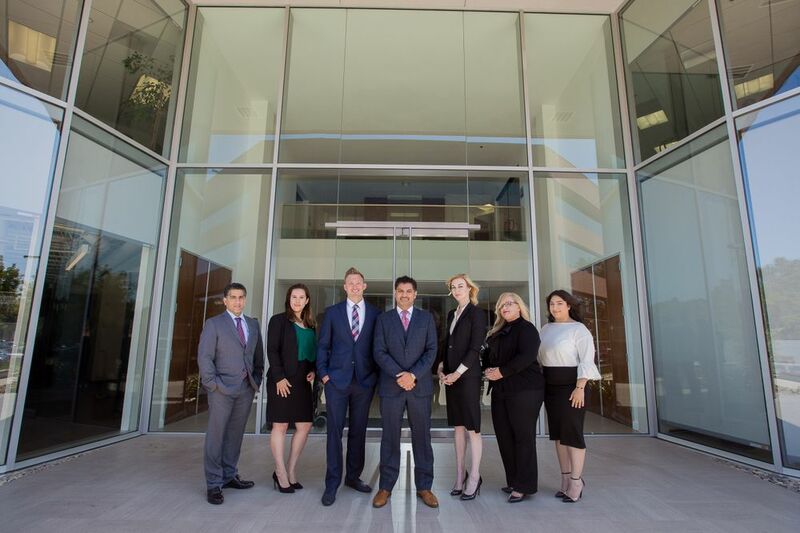 An experienced business attorney should assist in drafting or reviewing the LLC operating agreement to be sure it is in compliance with California law, and that it best protects you as a member and/or manager of the company.